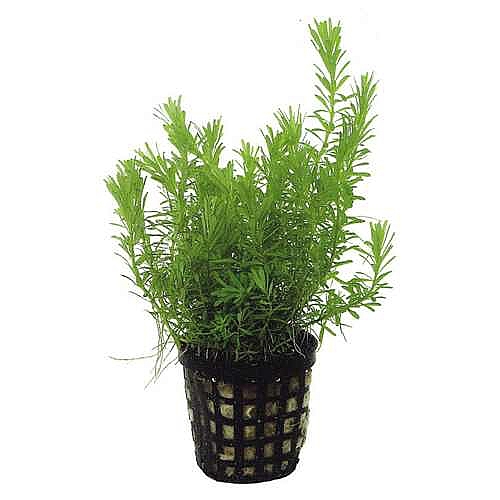 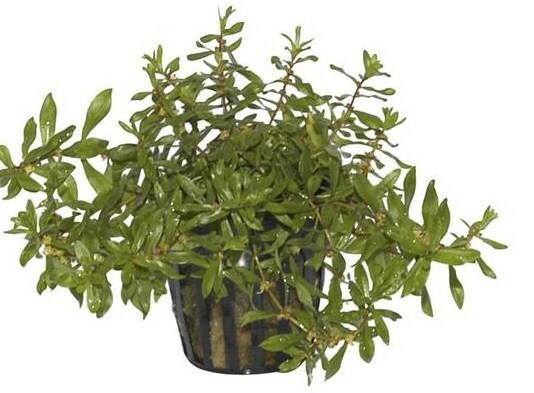 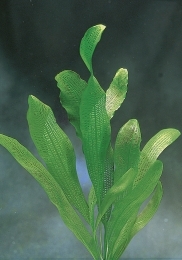 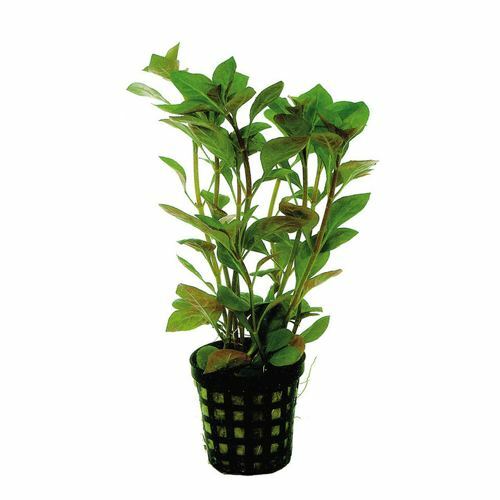 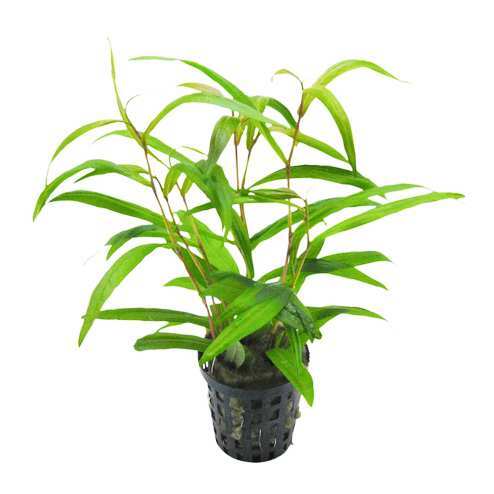 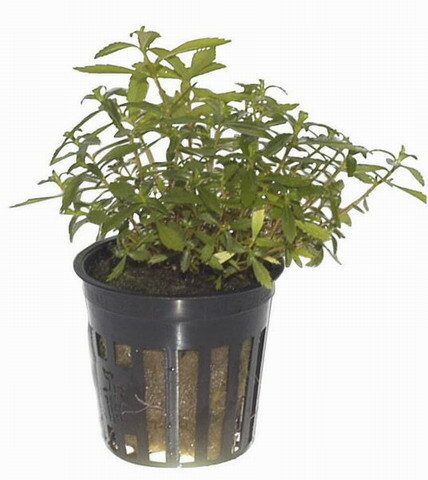 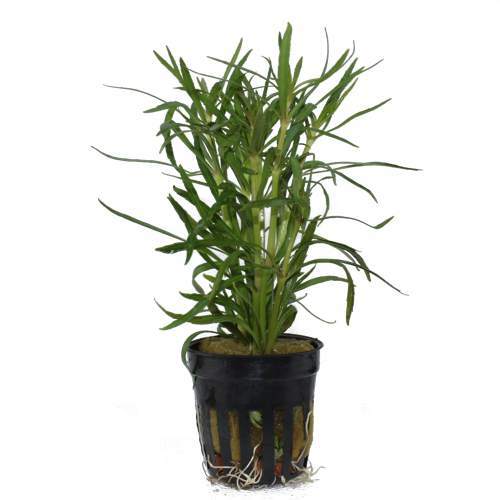 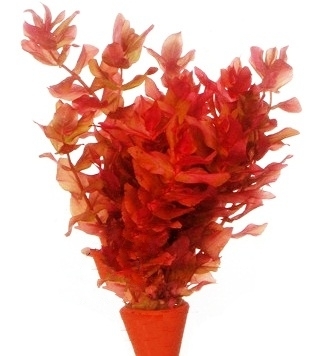 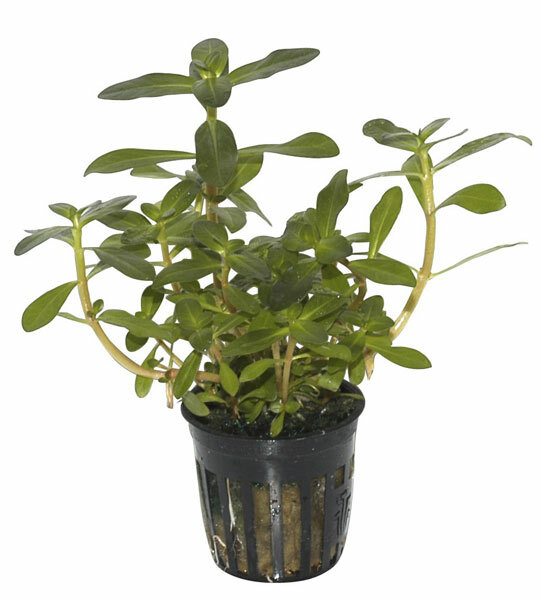 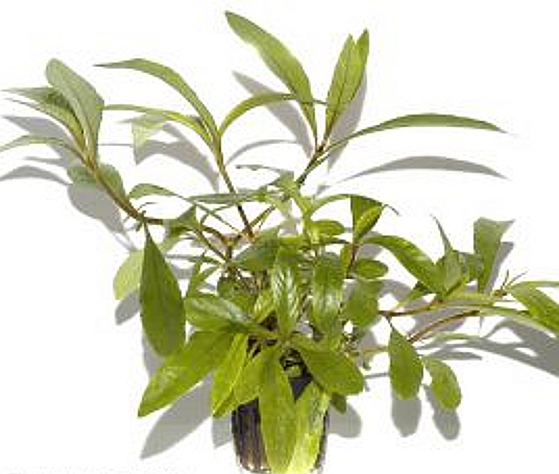 * The plants require 1 watt per litre or more to thrive fully. 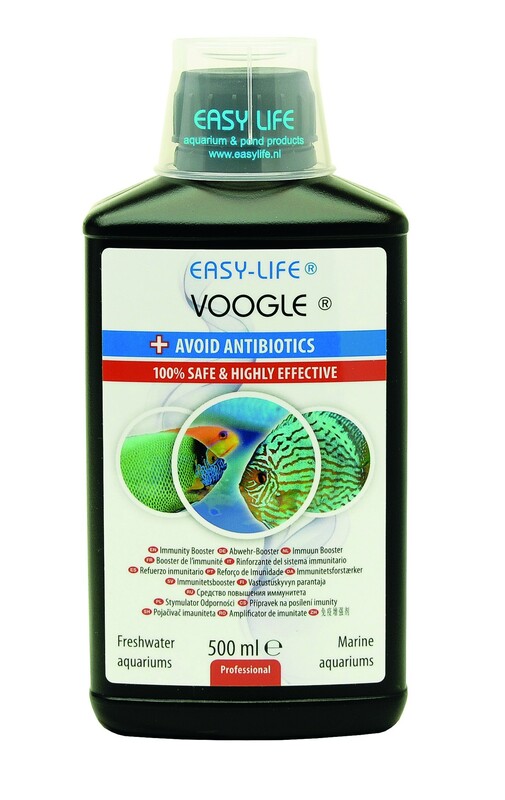 * Continuous CO2 supply of 15-25mg per litre is required. 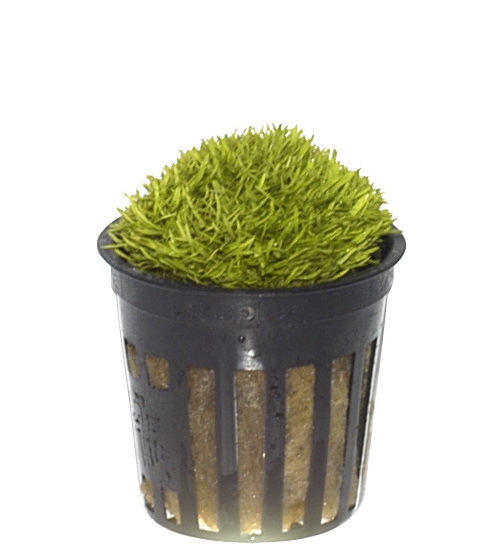 * Maintenance time is 1-2 hours per week. 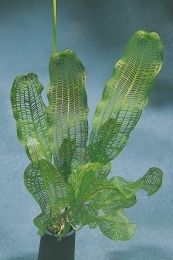 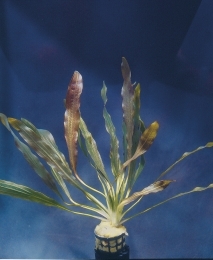 The plant growth can pose challenges. 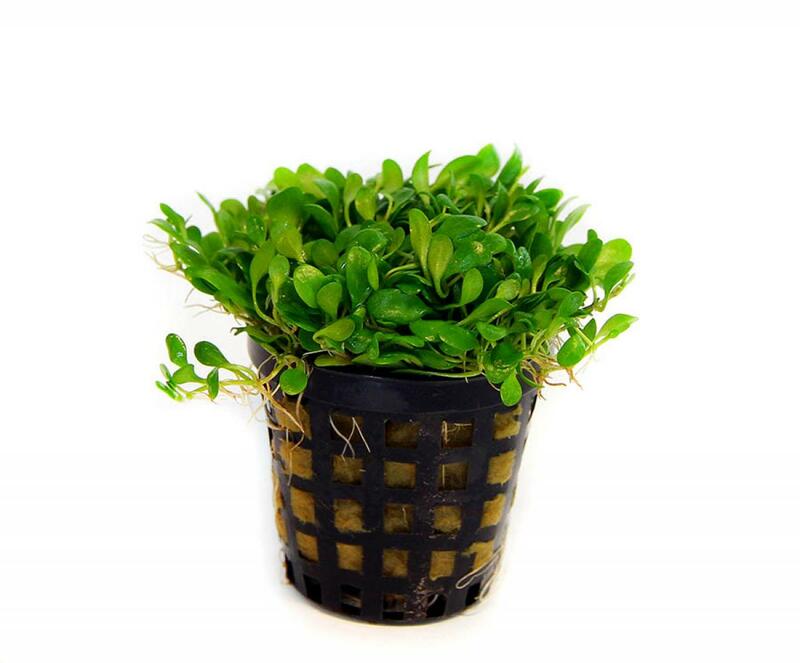 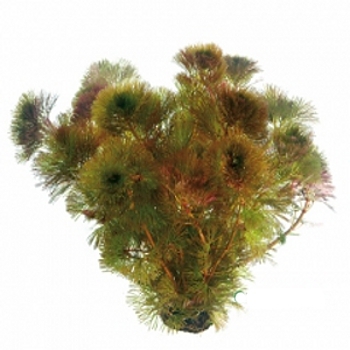 * Bottom substrate and liquid fertiliser, including special fertiliser, are required.